We had another gorgeous weekend and another trip to Whitstable, where I bought some scallops. For some reason it didn’t occur to me to ask for them to be prepared so they were still in their tightly closed shells. ‘No problem’, I figured, ‘I can rise to this challenge’ (with a little help from Rick Stein and Gordon Ramsay). Out came their books and instructions. Once I got going it was actually easier than I thought it would be. The first thing you need to do is wash the shells to clean them. Next comes the opening, which is easier if you hold the shell rounded side down in your hand, with the flatter shell up most. Then carefully slide a sharp knife into the shell and cut through the ligament at the top of the shell which is attaching the scallop. Once you’ve cut through this the shell will open, then rip the top flat shell off of the bottom one, so you’re left with the scallop in the rounded shell. If you know what the white scallop and coral looks like then it’s easy to see that you need to get rid of any other gunk surrounding it. 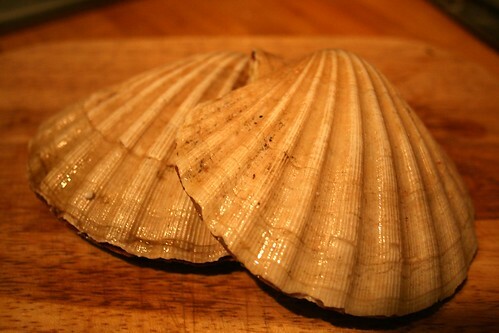 Importantly you need to remove the black stomach and outer frilly piece surrounding the scallop. 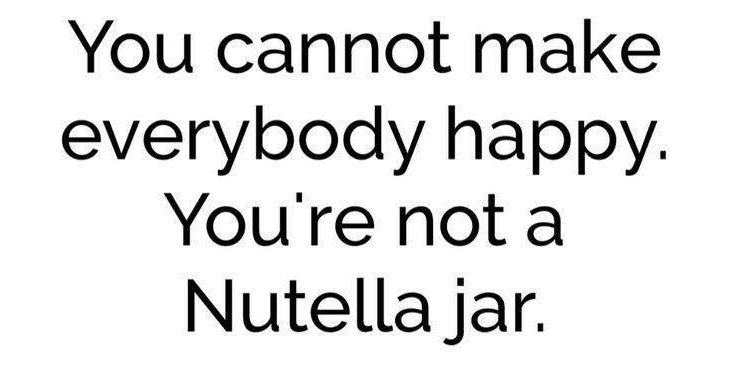 Then wash them well. 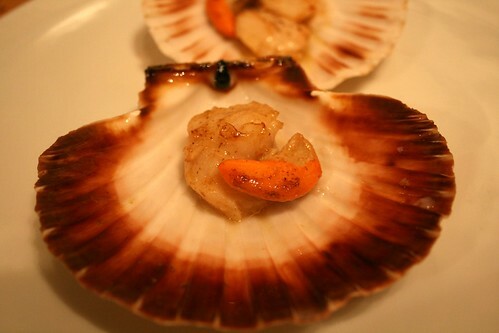 You can bake or grill the scallops in the shell or cut them off the bottom shell and sauté them, as I did. I simply seasoned these and sautéed them in butter over a medium high heat just for 30 seconds or so each side. Then I put them back in their shells for serving. Let me tell you, their fresh, sweet meat was delicious.